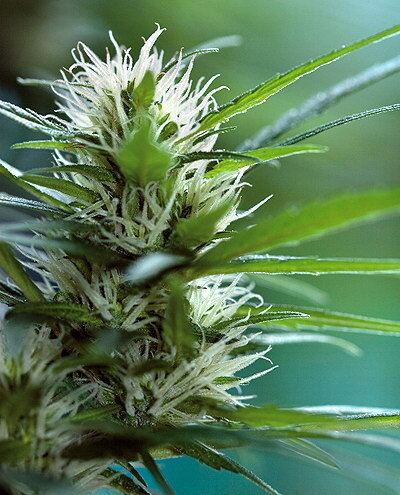 Cali Hash Plant is a pure Indica, the result of inbreeding with 2 sisters carried the same genetic line. Were selected for fast flowering and high production for several years, and always in low light and high humidity, and proved to be superior to all others in resistance to mold, most of this capacity of adaptation to cold and wet weather is due referred to the timeliness of both parents, which bloom in 45-50 days indoors, outdoors. The fastest of these seeds Dinafem fully mature on 25 September and last for 5 October. 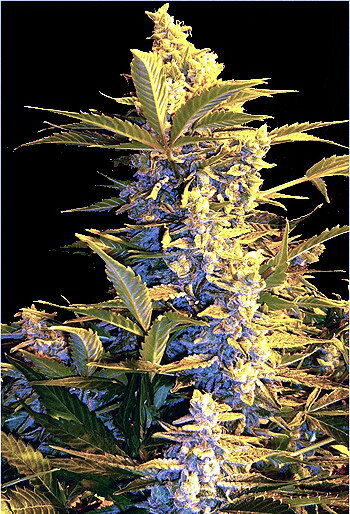 The bearing is shrub, forming a marijuana plant wide, well branched, and not very high, with the typical form of an Indica, the leaves are broad, dark, and the internodal distance is short, which facilitates the production of flowers over the entire surface of the branches. Produce good, and above all, do it fast, enough to make it a very safe bet at the time of seeding. 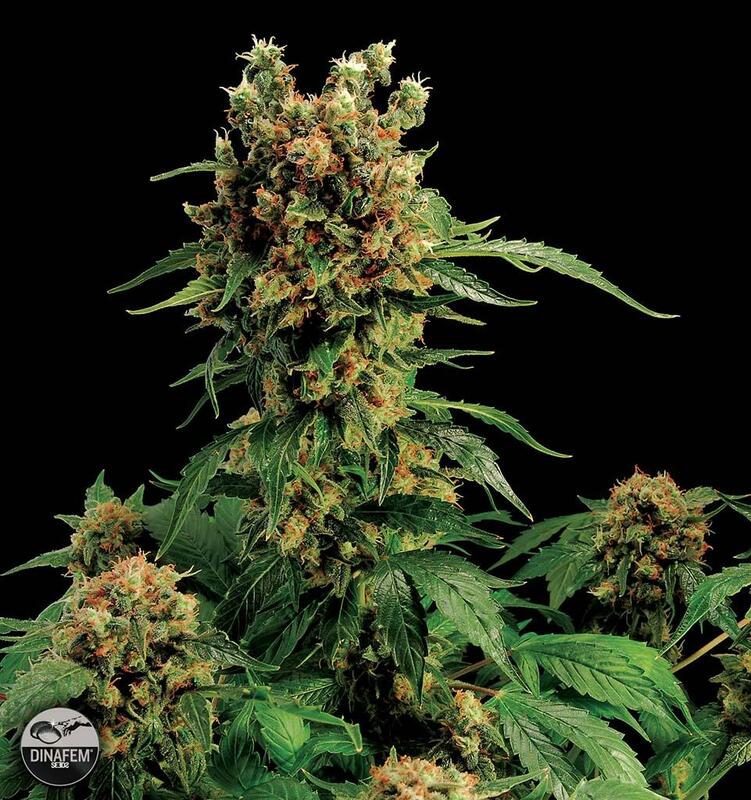 This seed Dinafem, is suitable as a sedative in patients with nervous disorders, or sleep difficulties, due to its low psychoactive level, which soothes rather than excites the imagination. Dinafem Seeds California Hash Plant. Free and discreet transportation. Insurance payments. California Hash Plant seeds directly from breeder seed Dinafem.